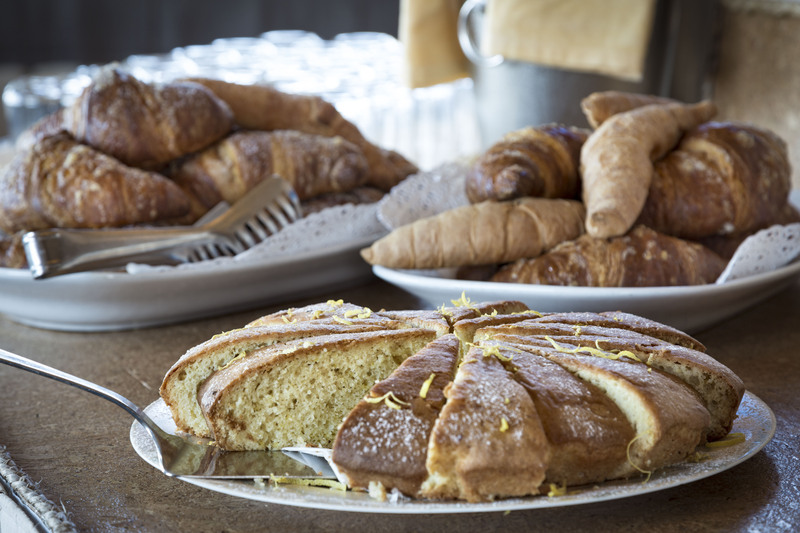 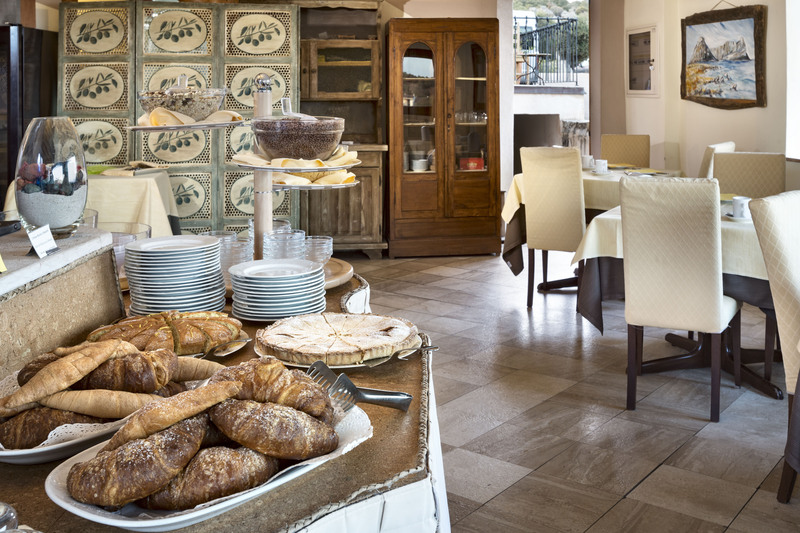 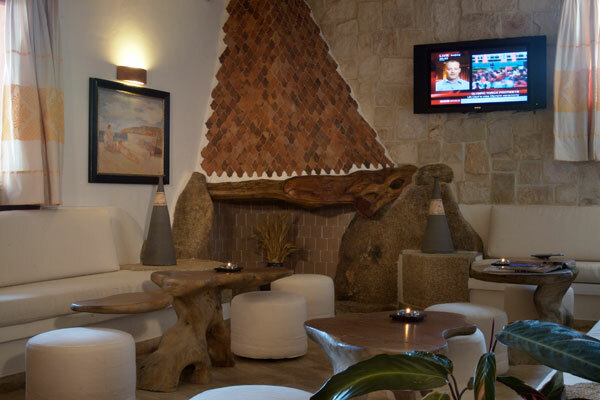 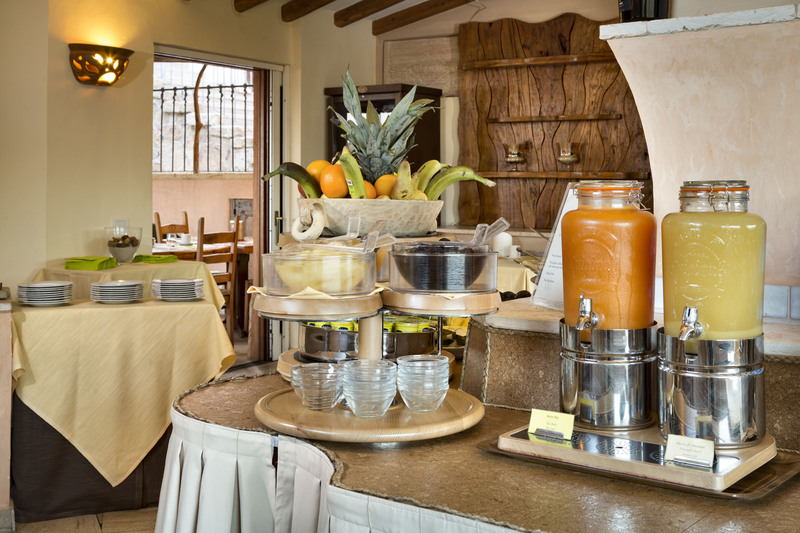 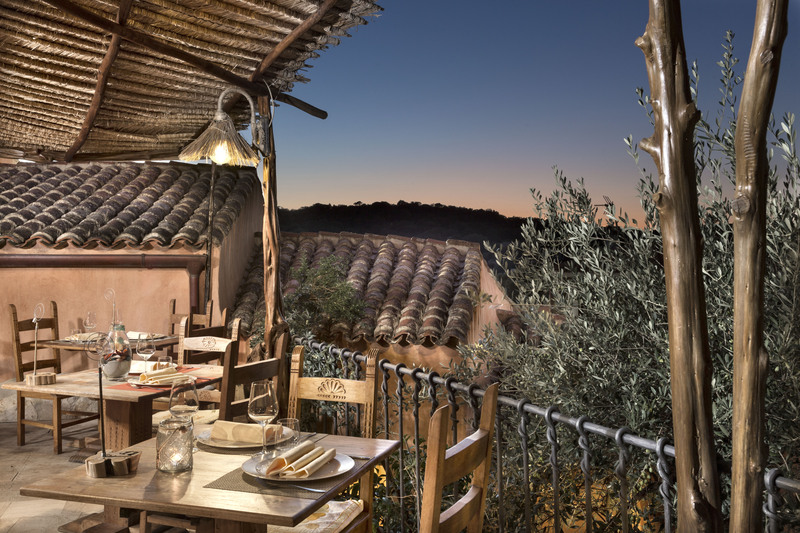 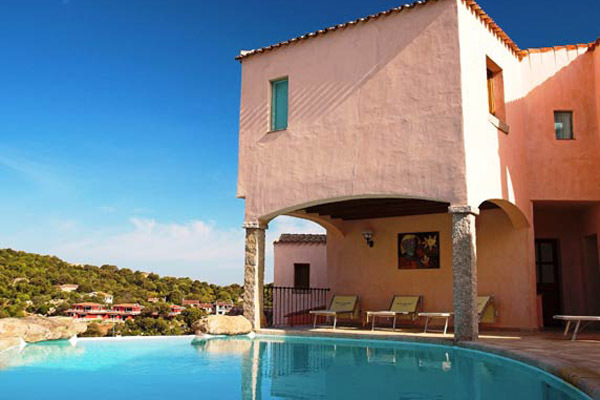 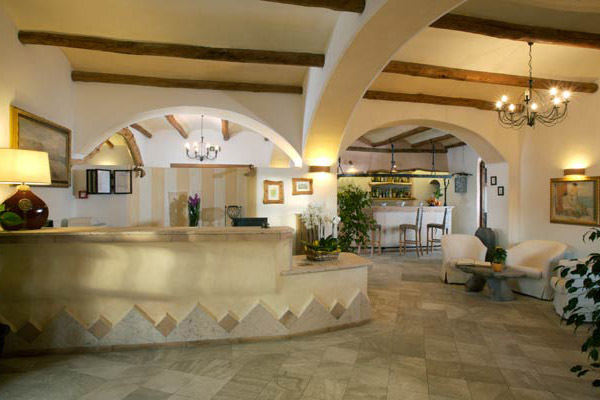 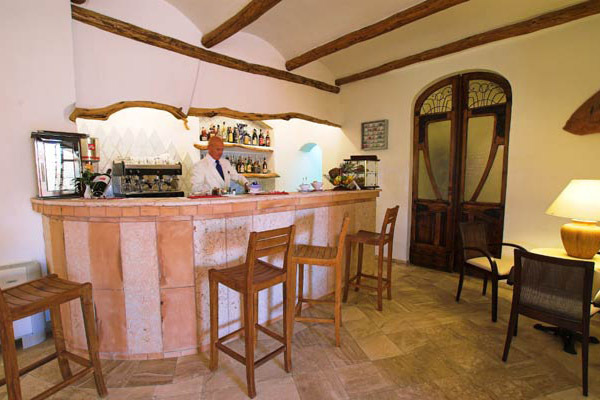 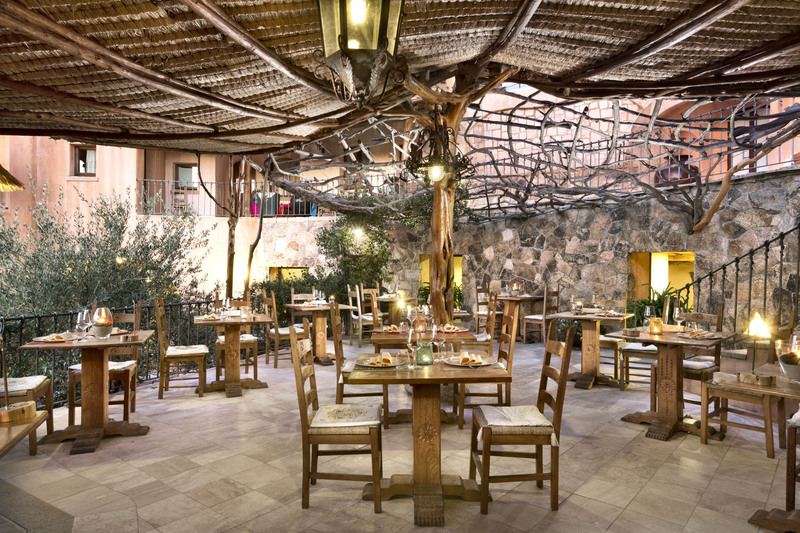 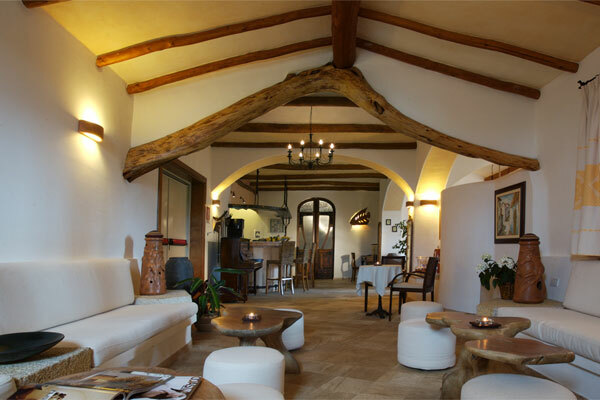 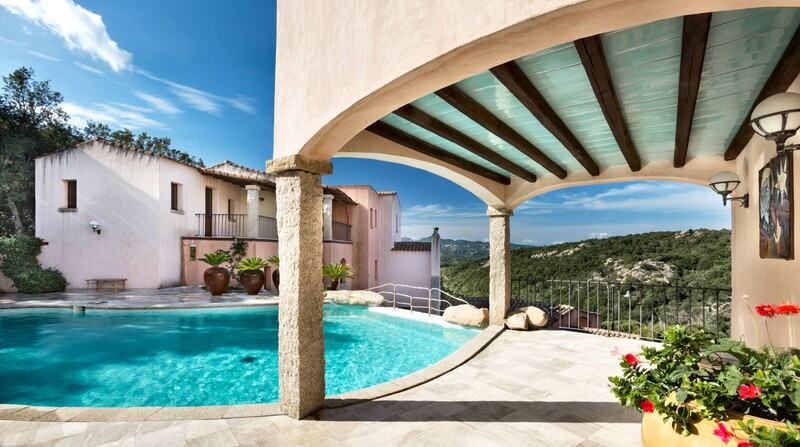 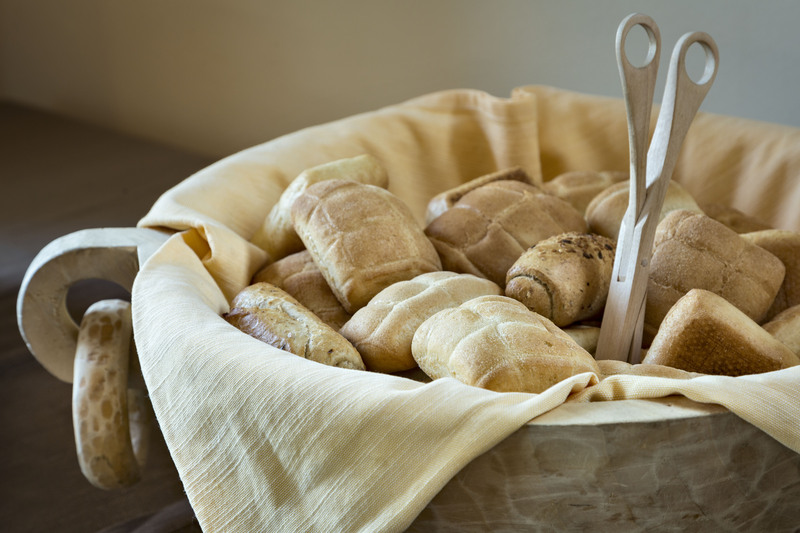 Hotel Arathena is a welcoming boutique hotel in the lively village of San Pantaleo just a stone’s throw from Olbia – from where visitors can easily reach the Costa Smeralda’s main attractions and the treasures of the Gallurese countryside. 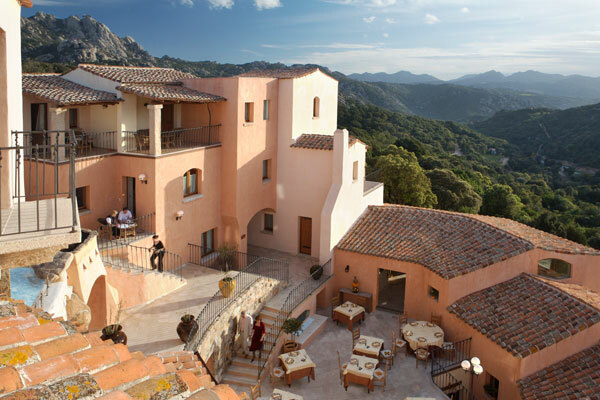 Gallura’s spectacular granite cliffs and its lush greenery provide the setting for the hotel that – thanks to its careful design – perfectly complements the scene. 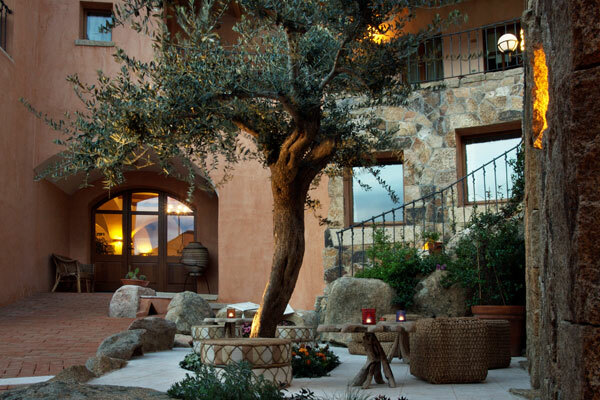 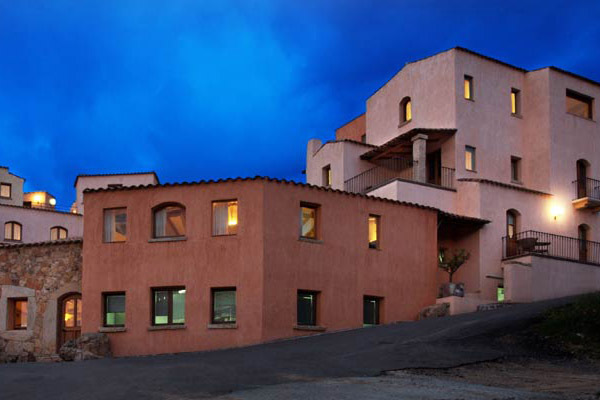 As if in honour of its surroundings, Hotel Arathena inherits shapes, colours and materials from the natural landscape of Gallura. 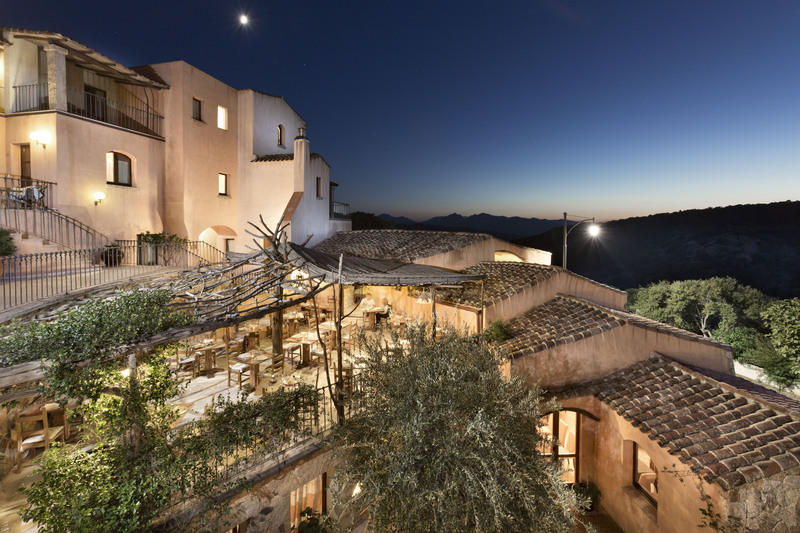 The unusual irregular structure, reminiscent of a small rural hamlet, mirrors the contours of the landscape and offers guests secluded tranquil corners and breath-taking views over the valley below. 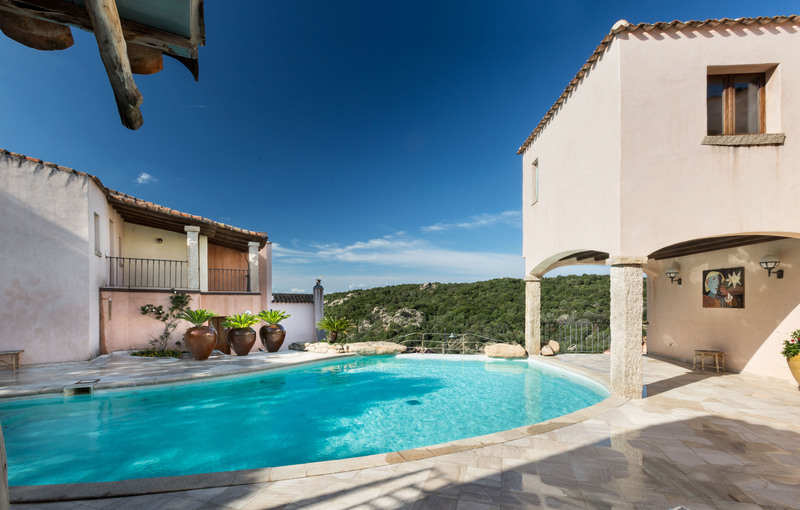 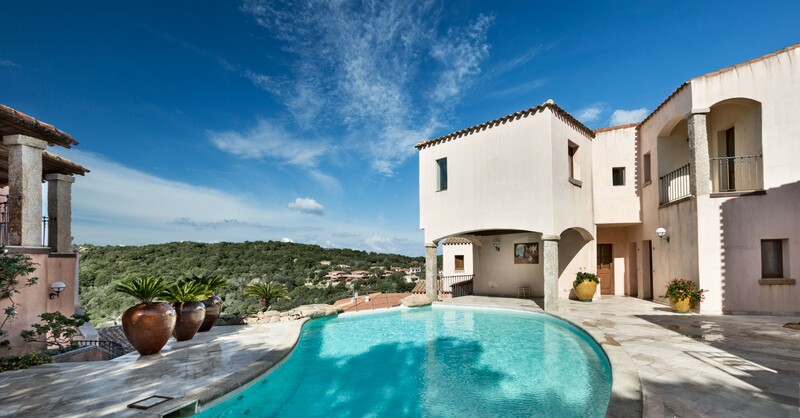 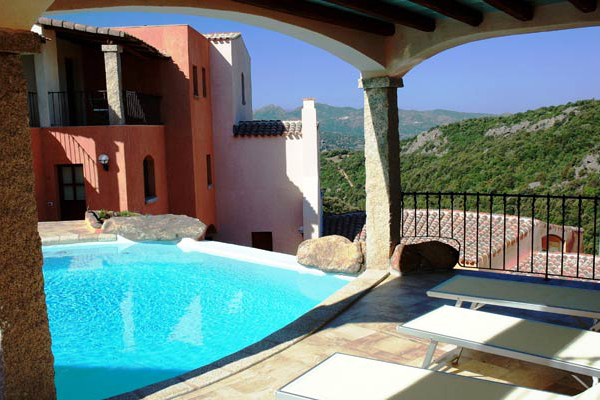 Make sure you take a dip in the pool that overlooks the valley and offers stunning views. 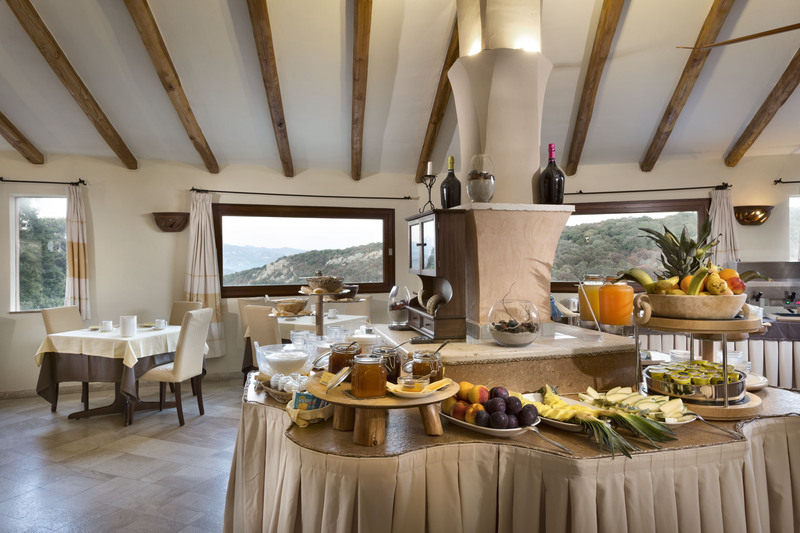 Ideal for groups of friends and couples of all ages looking for an exclusive and original hotel, Hotel Arathena is best suited to guests in search of a reinvigorating experience in close contact with nature. 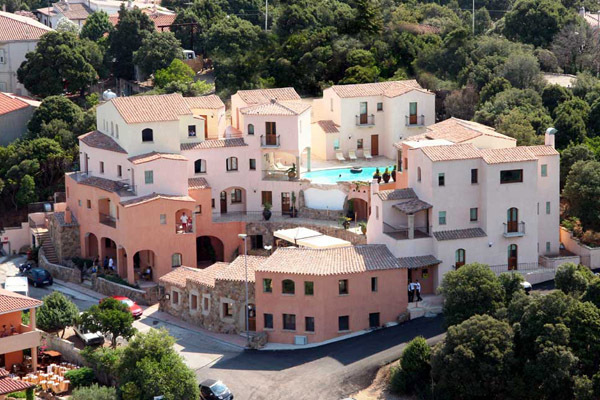 The Costa Smeralda’s most beautiful beaches are just a few minutes’ drive from the hotel and can be reached using our comfortable private shuttle bus. 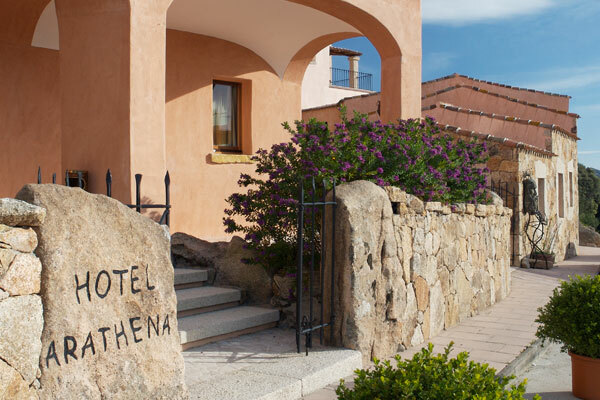 Conveniently located in the village of San Pantaleo, Hotel Arathena is an excellent starting point for guests who would like to explore Gallura’s countryside on guided tours or nature excursions, go on a boat trip or take a dip in the emerald sea. 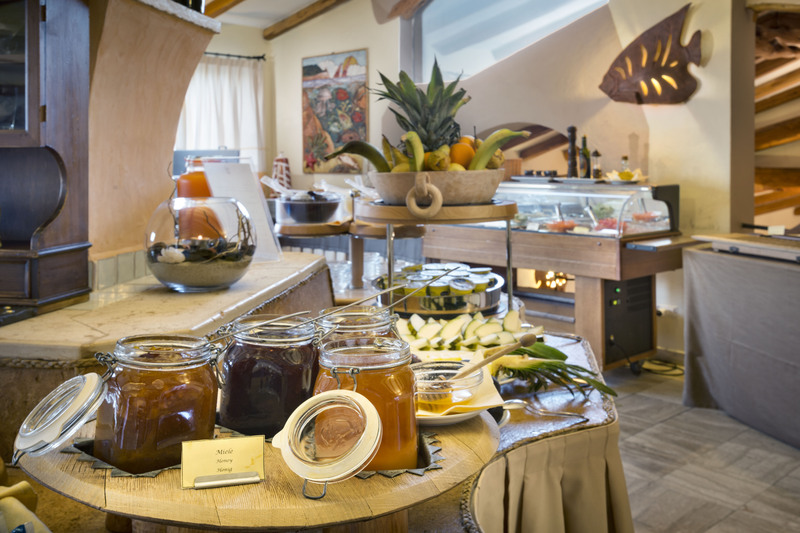 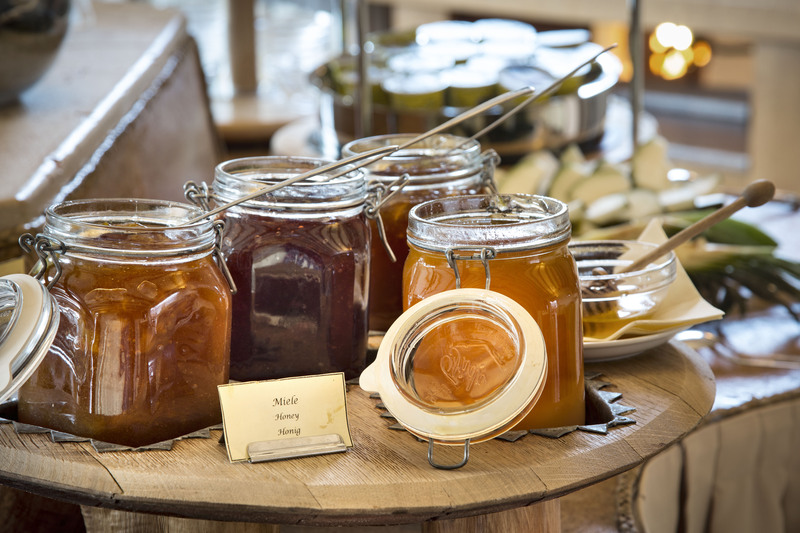 The warm hospitality, discreet service and care to detail all contribute to safeguarding the feeling of exclusive tranquillity – the key feature of any stay at Hotel Arathena.